also The Andaman and Nicobar islands,The Philippines and Indonesia. marked influences are noticable:an Indian and a Chinese. and Assam.Sri Lanka and The Andaman and Nicobar Islands form part of this region too. living here.A lot of these species live in relatively small areas. 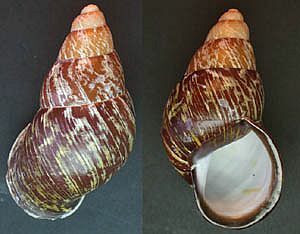 Diplommatina,the last two belonging to the smaller types of snails. The Acavidae can only be found on Madagascar and on the Islands of the Indian Ocean. shells diameter.Not surprisingly there are only 3-4 being laid. Aulopoda is endemic to Sri Lanka. Pollicaria.The Helicinidae family is represented by Calybium and Pleuropoma. species live in this region.Especially Amphidromus is a well known genus. The Bradybaenidae and Helixarionidae have also a large number of genera in this region. 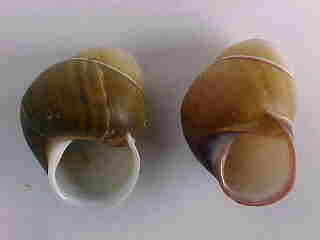 More than 100 species of operculate snails are present here,for example Cyclophorus,Rhiostoma and Pterocyclos. The Malay region includes all the Sunda Islands,The Moluccas and of course Malaysia. known genus.The Parmarioninae have their centre here. 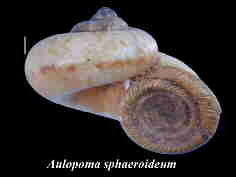 Amphidromus of the Camaenidae family is present here too,most of the species are sinistral. 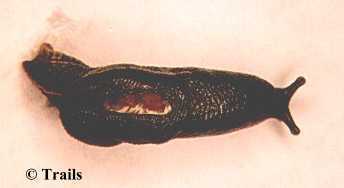 Paraphaedusa of the Clausiliidae family has a few species living in this region. is a very distinct family with the genus Ophisthostoma. Crossopoma species are to be found in Borneo and Sumatra. 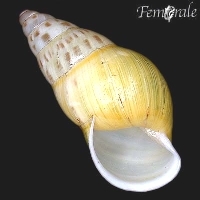 brownish with white or yellow blotches,or with banding. mantle completely covers their reduced shells.